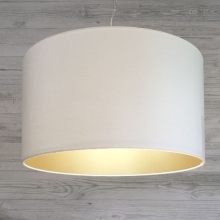 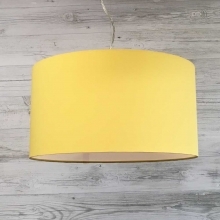 This striking bright drum pendant lampshade will be the talking point of any room. 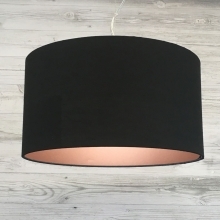 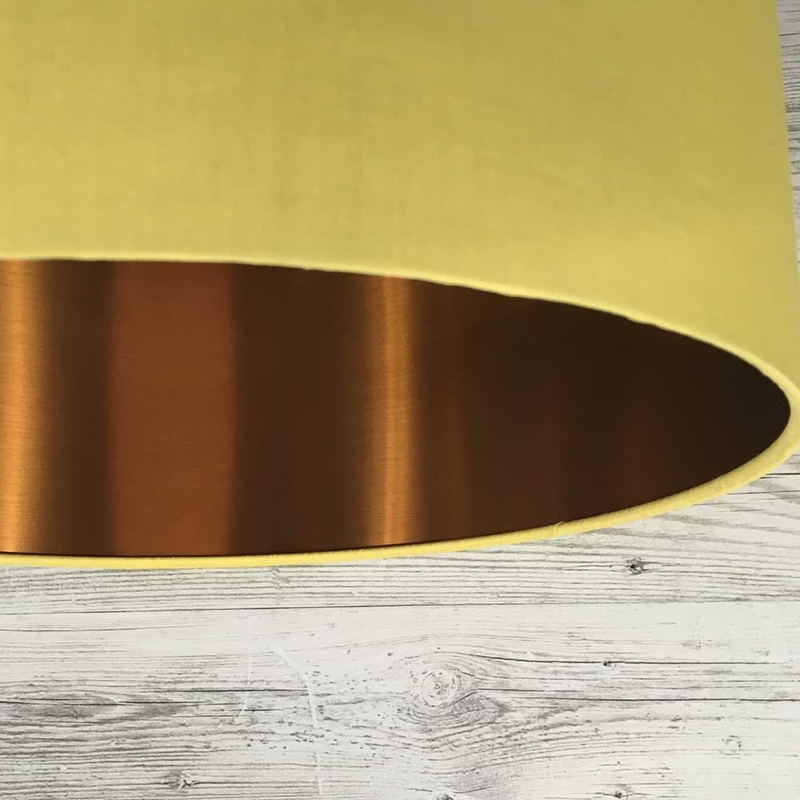 Made in sunflower cotton and finished with a hand rolled edge, this gorgeous lampshade is lined in a brushed copper giving the drum lampshade a contemporary look. 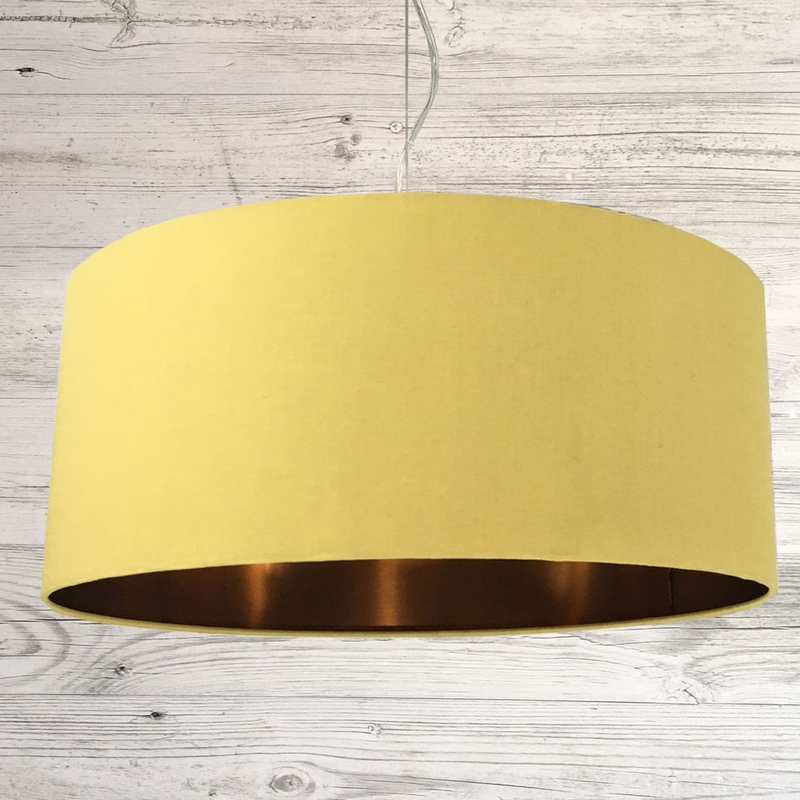 This shade is perfect to hang has a pendant.